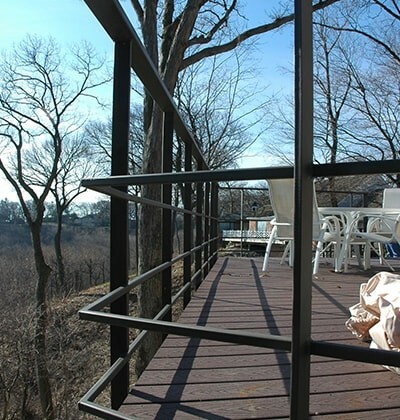 Whether shiny or rustic, the durable nature of metal adds character to any outdoor area. 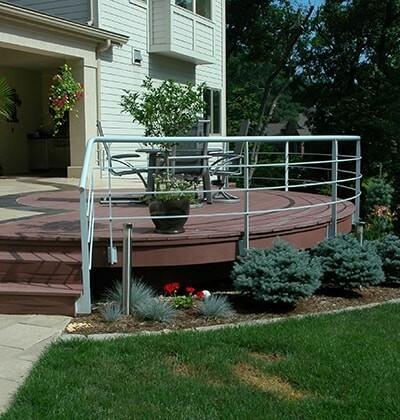 Truly, garden metalwork can spice up an otherwise dull yard or deck. The beauty of metal is that it can be shaped to meet any aesthetic style: flowing and curvy, chunky and sharp, bold and shiny—your options are endless. Metal detailing is a garden’s little black dress. It is hard to match its classic attraction and striking lines. 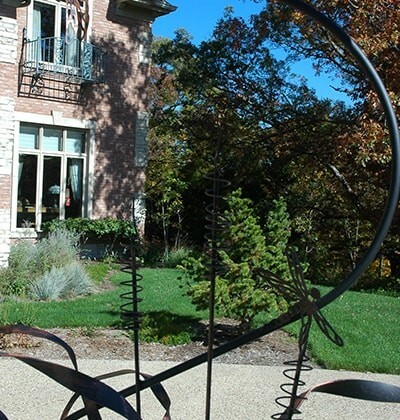 If you want to make a statement with your yard, consider adding metalwork to your garden through Suburban Landscaping. 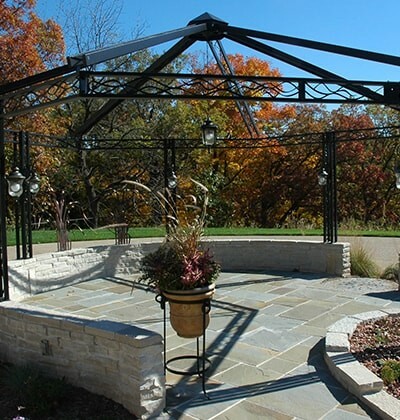 At Suburban Landscaping, we know how to make your yard stand out through the addition of garden metalwork. 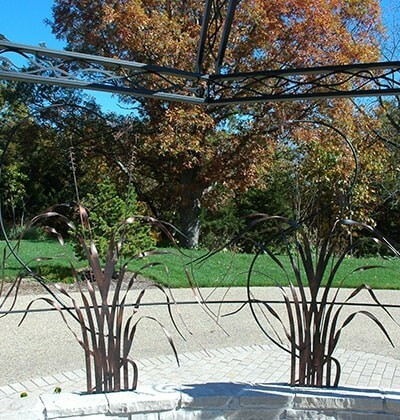 For 25 years, our tasteful garden metalwork pieces have enriched the landscape designs of clients across the Peoria area. 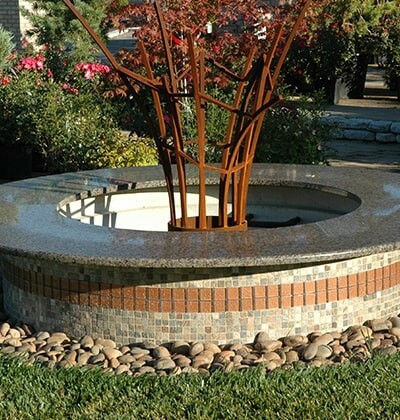 As professionals in garden metalwork design and installation, our landscaping company ensures top quality workmanship so that your metal project goes according to plan. 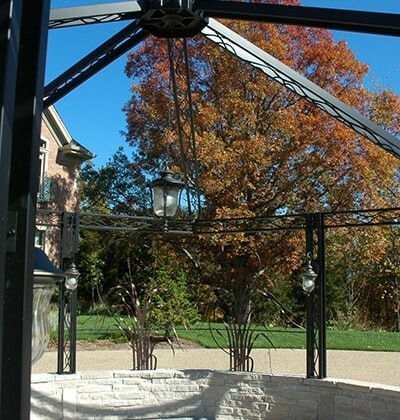 If you would like to incorporate a beautiful metal feature into the landscape design of your Peoria, IL area home, choose Suburban Landscaping. 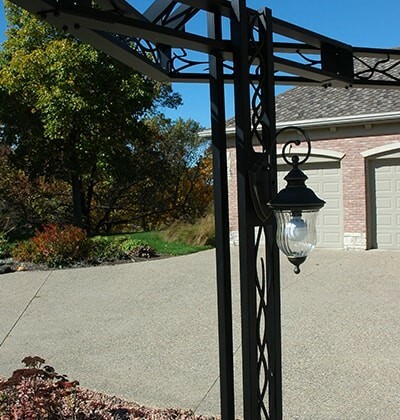 To schedule an appointment for a consultation on your home, contact us online today or call 309-691-0735.